Zoe Asquith, a BLHS senior, hopes her surreal self-portrait will make waves at the May event. The Pierce County Medical Examiner’s Office determined Sandra Penland, 55, died of carbon monoxide poisoning. Her bond, bought in 1981 for $500, was expected to be worth around $2,500 today. She will be representing the Elizabeth Dole Foundation as she shares her stories with the White House, Congress, Department of Veterans Affairs, and other government agencies for the next two years. It was a bit more expensive than the Bonney Lake City Council expected. Errol Leon Vanpevenage, Jr., 55, was arrested Feb. 13, and died Feb. 26. Douglas Braden Smyser, 21, is being charged with a federal crime for interfering with a flight crew. The student told her school counselor she was first hit with a belt, and then a golf club. 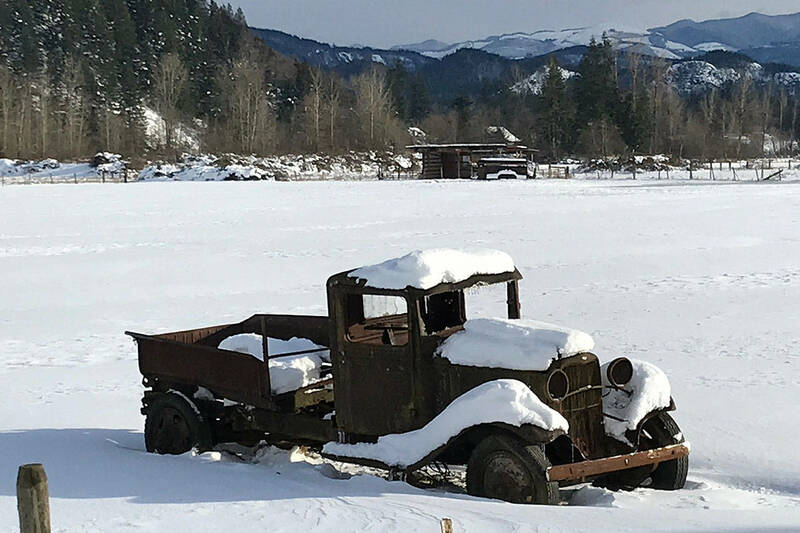 Join Mayor Neil Johnson and the Greater Bonney Lake Historical Society this Thursday, Feb. 28, to celebrate local history. Errol Leon Vanpevenage, Jr., admitted to knowing the 17-year old was underage, and allegedly threatened her and her family if she broke off contact.